For more cool information on lemons, see 15 Hidden Health Secrets of Lemons. The proportions in the this recipe render a nice tall glass of juice. Adjust for more or less awesomeness. Enjoy! 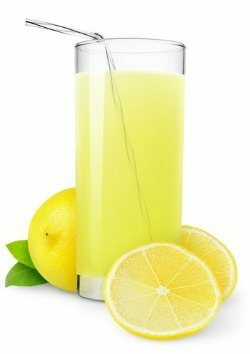 Let me know if your try this delicious sugarless lemonade fresh juice by leaving a comment below. Happy Juicing!